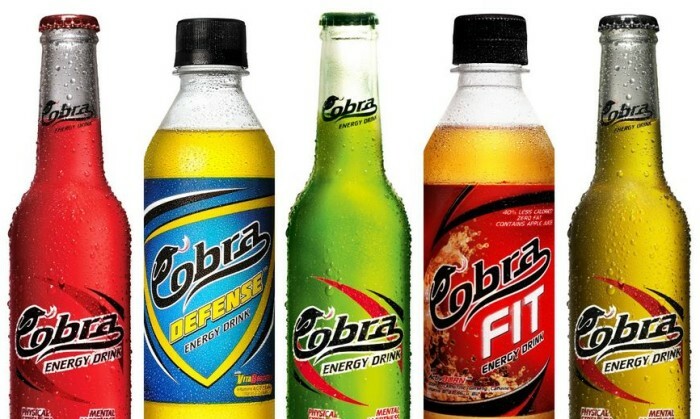 Asia Brewery, Inc (ABI) has awarded Lowe Philippines AoR duties for energy drink Cobra, following a four-way pitch against TBWA/SMP, Ace Saatchi & Saatchi and Iconyx, which ended in August. Abe Cipriano, AVP-Marketing for non-Alcoholic beverages, ABI said: The need for energy has never been more relevant in the market than it is today. We selected Lowe because they appreciated the brand¹s history and the aspirations of its target market. We¹re excited about the possibilities of their insightful strategic and creative proposals. We’re delighted to start working on Cobra, a brand that our teams already have much practical experience with. It certainly helped us get through the pitch! We look forward to being part of its next chapter of growth,” Leigh Reyes, president and CCO of Lowe Philippines, adds. It's been 40 years since acclaimed martial artiste Bruce Lee passed away, we look back on his legacy in the marketing world. ..
Kantar Worldpanel’s Winning Omnichannel – an annual report on FMCG trade channels – was published recently, revealing the shrinkin.. The three parties will conduct co-operation around content marketing programmes such as Let Go, Baby, and work together to release..
Amazon, Alibaba and JD.com saw an average growth of 37% in 2016 while the global retail average was 4.3%, and some other facts abo..